Effective marketing is vital for any business. Marketing increases brand awareness and generates qualified leads for the sales team.In the manufacturing industry, however, marketing and sales integration is often overlooked due to lack of budget or time constraints. When sales and marketing aren't in tune with one another, problems arise and efficiency is reduced. 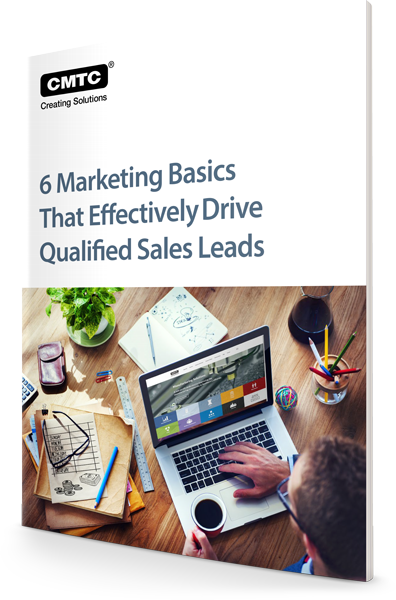 We have assembled this FREE guide to help manufacturers get more qualified leads and sell more consistently. Many manufacturers don't know where to focus their marketing efforts to get the most bang for their buck.